As a website developer I frequently get questions related to the website copyright, which often is found in the website’s footer, and the legal use of images on a website. 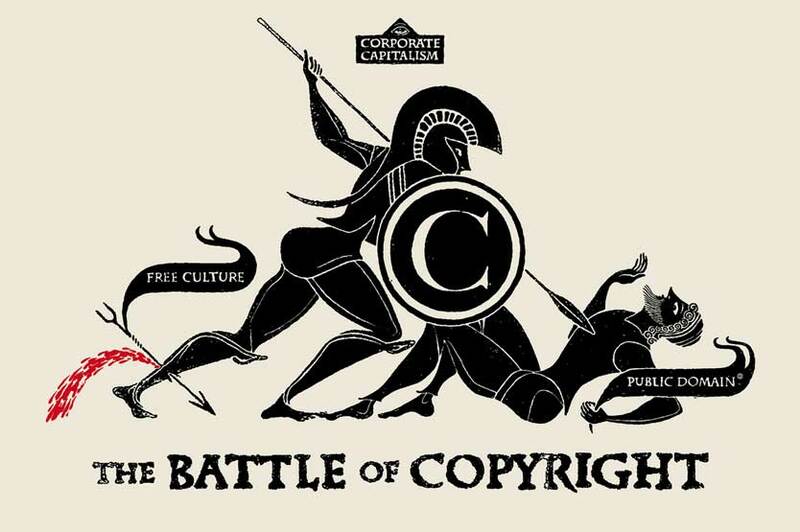 To help answer these questions I sat down with Barbara Ingrassia from Manage Copyright. Barbara is certified in Copyright Management and has over 8 years of experience helping people understand the basics of copyright and how to comply with the law. At the start of our discussion Barbara shared that our discussion would focus on general situations and was not legal advice. If there are questions related to a specific situation, it is recommended that you schedule a consulting engagement with Barbara. Barbara can also provide group training or present to your organization. Is my website content copyrighted? Works created before 1923 are in the public domain due to copyright expiration. Works created between 1923 and 1989 without a copyright are not protected and are considered free use. Works created since 1989 are covered by the intellectual property law and are automatically owned by the author. This means that your original work website content created after 1989 is covered by copyright law the moment it is created (in a fixed tangible form). If your website content has not been updated since 1989 then copyright law is probably the least of your worries. Although copyright violation is illegal, it can be difficult to prosecute offenders unless you have registered your works. However, website content is often revised frequently, and each revision made on separate days may need to be registered individually. The details related to copyright registration can be found here from the Copyright Gov website. Putting a copyright notice at the bottom of your website is recommended because it makes it clear to all that your website content is owned by you and should not be used without your permission. How do you know if an image can be used on your website? Google makes it easy to find pages and pages of images, but that does not mean that you can just use any image. The copyright laws that keep your website content safe from misuse also cover images. Therefore, to make sure that you have the legal right to use an image on your website it must have been created by you, purchased by you from a stock photo provider, or has a license that explicitly states that it can be used for your intended purpose. Flickr can be a good place to find images that can be used on a website free of charge. You can search images based on a variety of license types. Once you find an image that you are interested in using it is important check to see if the image has license restrictions. 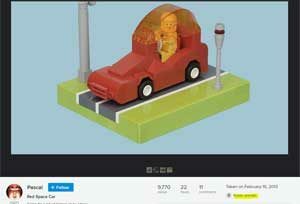 The license information for this red space car image is highlighted in yellow. The image is in the public domain and can be used on your website. Other images, may list use restrictions. In summary, the best practice is to assume that images, or content, found anywhere on the web cannot be used unless it is explicitly stated that it is available for use. Mark your website with a copyright notice to make it explicitly clear if you do not want your content or images used without your permission.